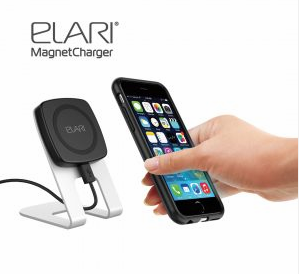 CarMagnetCharger combines a charging station and a magnetic holder for your smartphone. 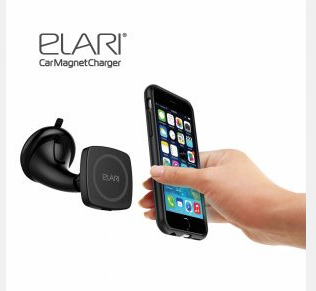 CarMagnetCharger can hold your smart- phone both horizontally and vertically while charging the smartphone anywhere in your car. 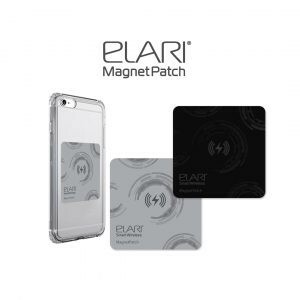 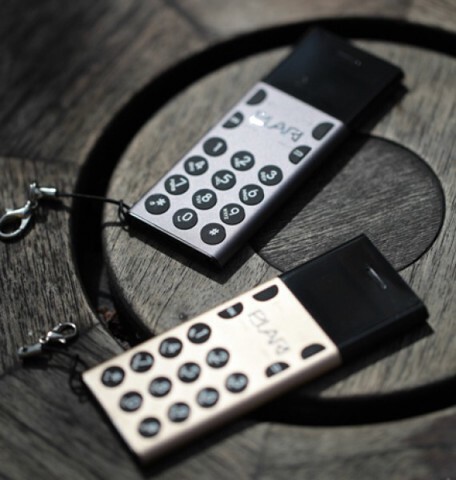 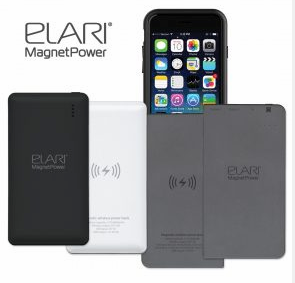 Pair your smartphone with Elari MagnetPatch or Elari MagnetPatch+ (for devices not equipped with wireless charging) and always be sure that your smartphone is securely held in place in your car, and charging.